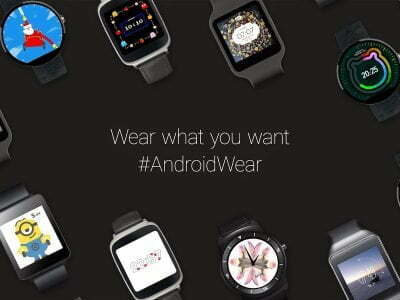 Whatsapp is that app which is currently increasing its popularity. It is the Best application which is popular and it is best for chatting with friends and family member. It is popular due its features they are providing reading receipt features seen hiding features. We can share our Current location with others . 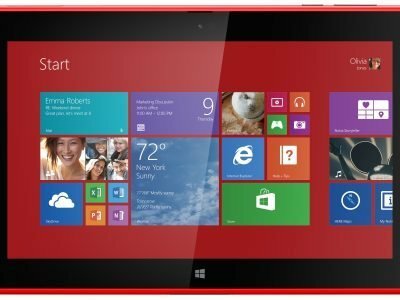 One of most good thing about it is available for all platforms like Android , Symbian , ios ,Blackberry & Windows Based Platform. Recently you have also heard news about whatsapp that Facebook took over whatsapp from its Founder for 19 million dollars and with some Shares. Download Whatsapp for your Pc :- Mainly Whatsapp is only available for Mobile Phones of any type of Platform but everyone want to use this Application on their Pc/Laptop. But problem is that whatsapp is still not available for Pc/Laptop. so, for making this easy i am here for you sharing a most important things that from now you can use your whatsapp on your pc/laptop. We all don’t know about this software but i am specially sharing this for my readers.We all need a Bluestack named Software. 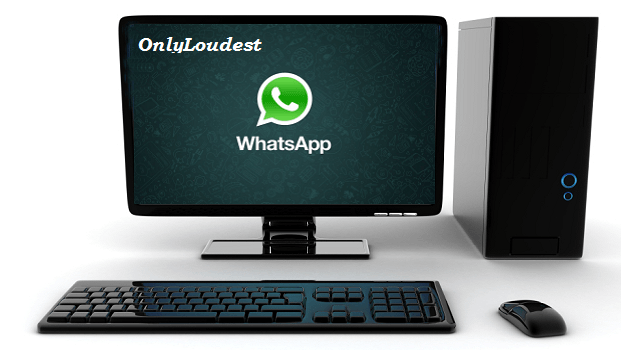 Below are the steps by which you can use whatsapp on your pc/laptop. 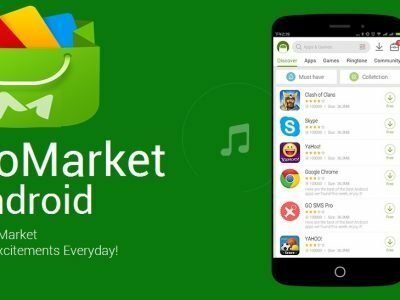 Step.1:- Download Whatsapp from Google Play Store. 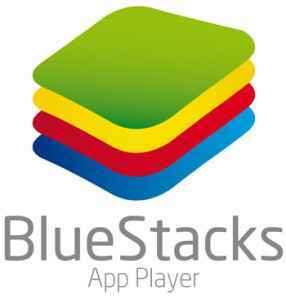 Step.2:- Download Bluestack . Search it on Google you will find that. Step.3:- Firstly, Install Bluestack and Open It. Step.4:- Then Double Click on Whatsapp apk file which you have download from Google Play Store. Step.5:- Now, your Whatsapp is installed in your Bluestack Emulator. SO as we all know After installing WhatsApp we have to register our mobile no. there and have to activate that to use this App . Now first of All you have to click on WhatsApp icon and open this app in your BlueStack . then After choose your country and also you have to enter your country code before writing mobile no . But mostly times it fetch automatically your country code if you have been selected your country before writing mobile no. no need to do any hard work in this installation . Now Enter your mobile no and click on Continue . but please write your own mobile no because it needs a verification through call or sms . After 4-5 min you will receive a code in sms then you have to write that code in this whatsapp app then after it will verify your whatsapp account automatically . now, you can use WhatsApp as usual you use in your mobile. 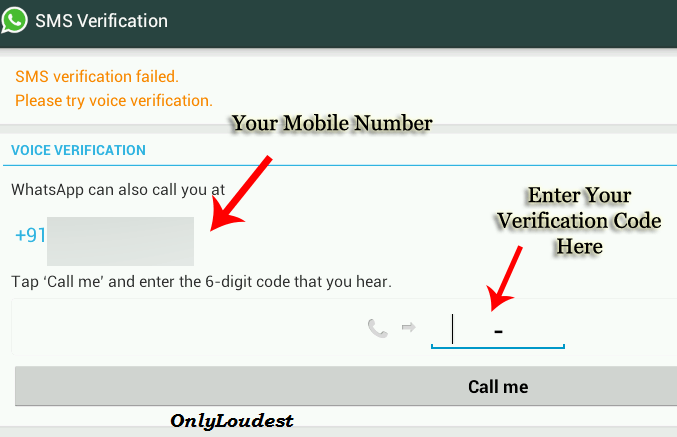 then complete all steps and verify your mobile number for using it with your mobile. Arpit is Young Blogger. Who loves to write article on Many topics named as Ethical Hacking,Technology, Blogging, SEO . We uses our knowledge to Help others and give them a try to be in this Competition world and Earn money. 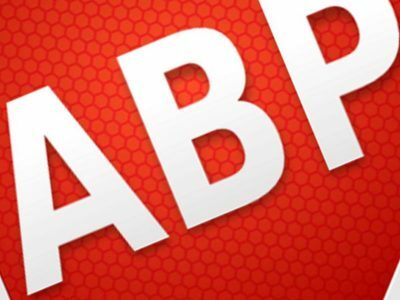 Adblock Plus launches an Android web browser : Surf the web without annoying ads!